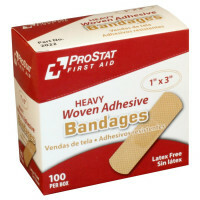 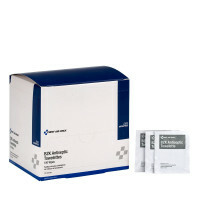 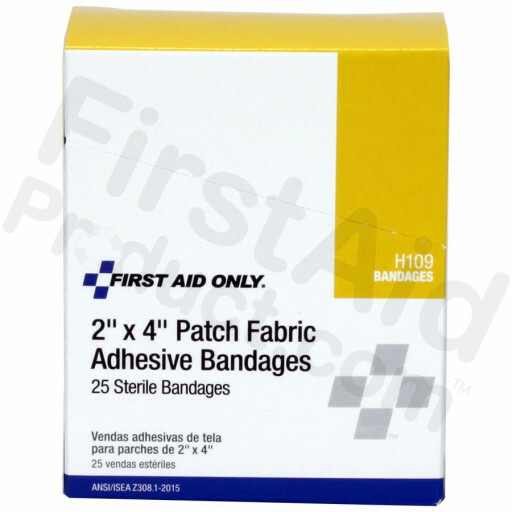 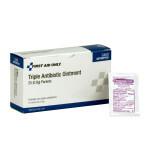 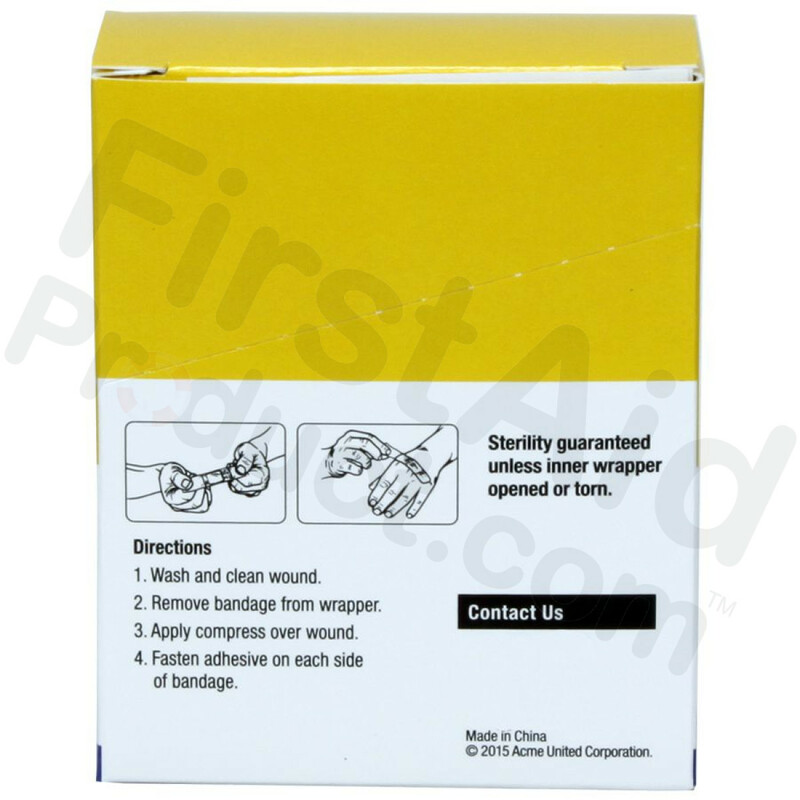 These 2"x4" patch bandages are ideal for minor cuts, abrasions and puncture wounds. 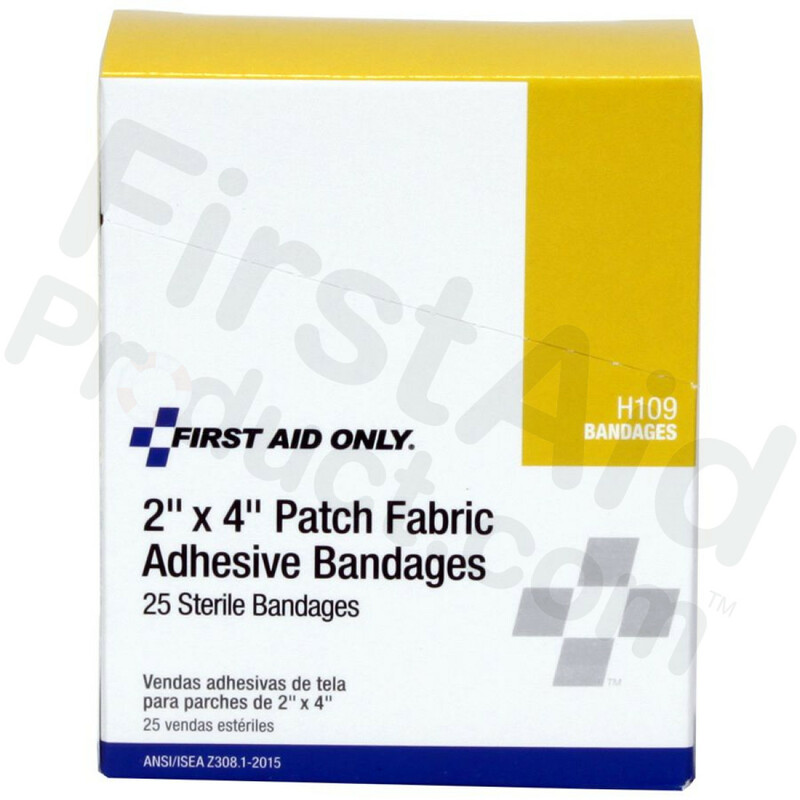 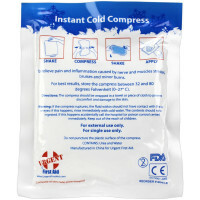 Product Change: This product is now a Fabric Patch Bandage and no longer a Plastic Elbow and Knee (Patch) Bandage. 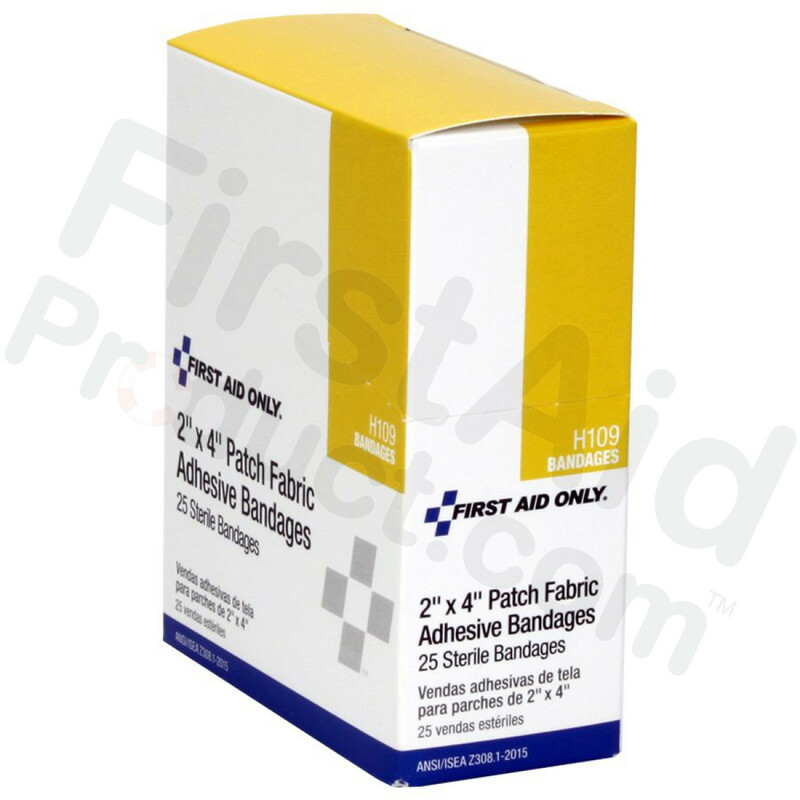 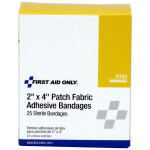 2"x4" Patch Fabric Adhesive Bandage, 25 Per Box.